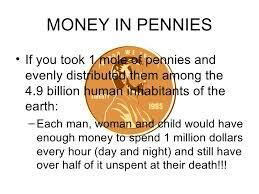 It is even easier, however, to use the unit created by Amadeo Avogadro called the "mole". The mole is simply a unit that represents 6 .02 x 10^23 of something (atoms, molecules, eggs,hehe). We tend to use it to describe the number of particles but it could be used for anything..
A chemical reaction describes chemical changes. 1. In a chemical change one or more new chemical substance are produced..
2. Energy is taken in (endothermic reaction) or given out (exothermic reaction) during the reaction. 3. Te change is usually difficult to reverse. 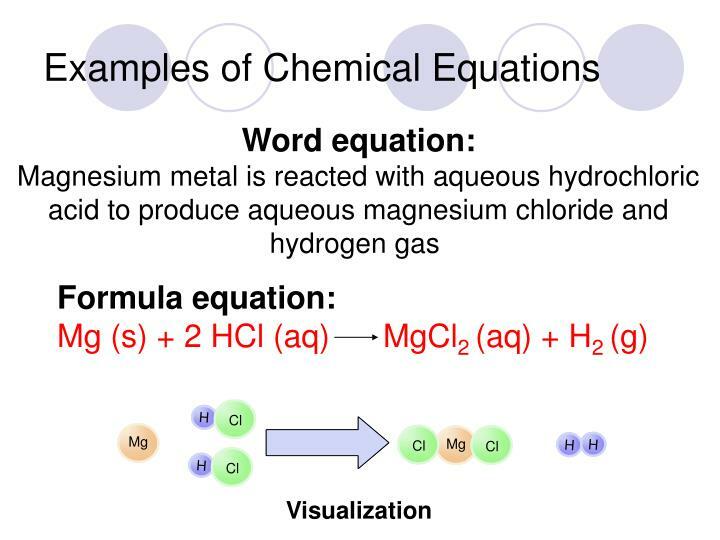 Chemical reactions are represented by chemical equations. 5a 2. 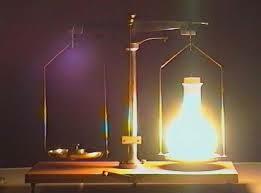 Lavoisier´s Law - "The Law of the Conservation of mass"
Lavoisier proved that in a chemical reaction, mass cannot be created or destroyed. The three photos below show an example of this. 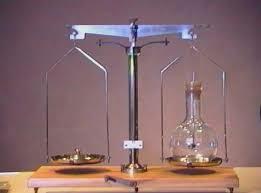 A chemical reaction takes place in the flask on the right of the balance and a mass remains constant on the left. You can see that the balance does not move before, during or after the reaction. 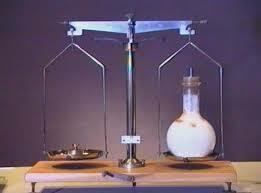 This means that in a chemical reaction we must always account for all of the atoms before and after by balancing it. In the following reaction, A + B --> C + D, you completely react 3 .10 g of compound A with 4 .90 g of compound B.. If 2 .35 g of compound C are formed. How much of compound D should be formed? Dr Cano measures 5 .00 g of hydrochloric acid into a beaker that has a mass of 24 .00 g. She then adds 2 .50 grams of magnesium.. After the reaction has finished, she records the mass of the beaker with the products in it and finds that the total mass is 30 .70 g. What is the problem with this result? Can you explain it? Answer: To write your answer, first write down the chemical equation. Consider the reaction carefully e down your final answer. a. What do these state symbols mean - (s), (l), (g), (aq)? Extension: The second reaction contains a "⇌" symbol instead of an "-->". This symbol is actually used in many chemical reactions. a. What does this symbol mean the second reaction? 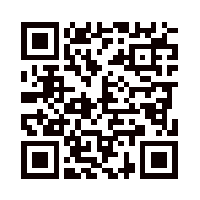 Use this source to answer this and the following questions - LINK. b. In which ways could we change the conditions in this reaction to produce more SO3. Synthesis or Combination Reaction: two or more substances react to form just one compound. Decomposition Reaction: a substance breaks down into simpler substances. Displacement Reaction: Here an element swops places with another element, in a compound. Combustion Reactions: for our purposes and in this class we will define them as those reactions of hydrocarbon fuels with oxygen, producing carbon dioxide and water as products. Neutralisation Reactions: where acids react with bases giving a salt and water. Collide with each other - Otherwise they cannot react. Enough kinetic energy to react - The minimum amount of energy required is called the "activation energy". 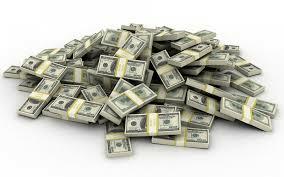 If molecules do not have this amount of energy then they cannot react. The diagram below shows a reaction with a high activation energy (left) and a low activation energy (right). You can see that more products are formed on the right. The correct orientation ​- If the two molecules do not collide with each other in the correct way, then they are unlikely to react. 1. Collision theory describes what happens in chemical reactions. Describe the three aspects of collision theory. 2. 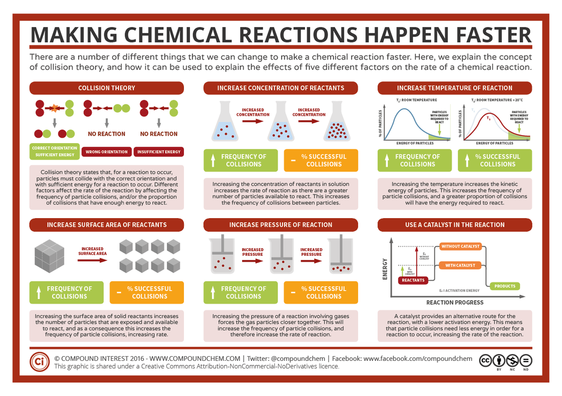 Why are reactions with a high activation energy less likely to occur? 3. Most chemical reactions occur between 2 molecules. Why do reactions involving more molecules rare? Energy is taken in or given out duing a chemical reaction. A change that tives out heat energ is called EXOTHERMIC reaction..
A change that takes in heat energy is ENDOTHERMIC. We can represent chemical reactions as "energy profile diagrams". They show the energy changes when bonds are broken and made. The energy profile diagram below shows an EXOTHERMIC reaction because more energy is released than absorbed. Your own definition of an exothermic and an endothermic reaction. An energy profile diagram for each. 2 examples of chemical reactions of each type. a. 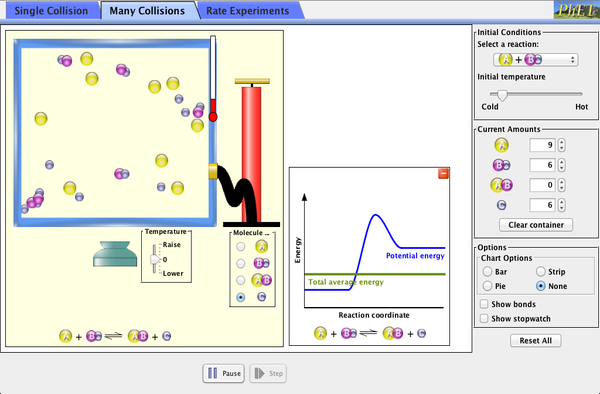 Describe three ways that we can increase the rate of a chemical reaction using your knowledge of collision theory. b. Complete the multiple choice questions below. The ones in red are difficult! How many hamburgers can you make using the following ingredients? In each burger must be 1 piece of cheese, 1 piece of lettuce, 1 burger and 2 pieces of tomato. Hopefully you are able to see that actually we can only make 2 hamburgers as the tomatoes will have run out after making 2. In this context we would describe the tomatoes as the limiting factor as once they have run out, we cannot make any more burgers. The other ingredients would be in excess as there is some left over (2 buns, 4 pieces of cheese, 2 pieces of lettuce and 3 burgers).. The reactants and products are in a 1 : 1 : 1 : 1 stoichiometric ratio. This means that if react 1 mole of HCl with 1 mole of NaOH i will produce 1 mole of NaCl and 1 mole of water. However, if i have uneven amount of the reactants then one reactant will run out before the other so the reaction would stop. (In this question, the 1 mole of NaOH will react with 1 mole of HCl and then the reaction will stop as there is no more NaOH. We describe the NaOH as the limiting reactant as it has run out first and therefore stopped the reaction. As only 1 mol of each reactant has reacted, only 1 mole of NaCl will be produced and there will be 4 mol HCl in excess (remaining unreacted). (In this questions the HCl will run out first after the 5 moles has reacted with 5 moles NaOH so it is the limiting reactant. As only 5 moles of each reactant has reacted, only 5 moles of NaCl will be produced (and 5 mol NaOH in excess). 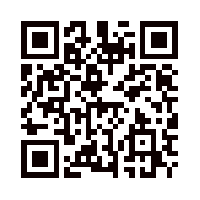 Task 5l: Complete the test below. a. What is a hydrocarbon? What is a combustion reaction? b. What are the only 2 products in complete combustion of a hydrocarbon fuel? c. Write a balanced equation for the complete combustion of octane. 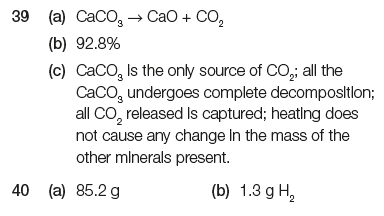 d. Add together the stoichiometric coefficients (including any "1´s") and scan the correct answer below to find out if you are correct. In reactions where the ratio is not 1 : 1 between the reactants. If i start with 10 moles of both reactant in the following reaction, we have a more complicated situation. Sodium hydroxide has the proportionally lowest number of moles when we take into account the SC and is therefore the limiting reactant. 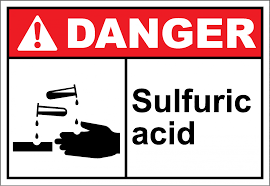 The sulfuric acid must then be the excess reactant. Task 5m: Balance each equation below, answer the questions and compare with the correct answers. 1. If you use 2 moles of each reactant then what mass of each product will I get? 2. If you react 10 g of KOH and 20 g H3PO4 what mass of each product will I get? a. The number of grams of salt obtained. b. The number of moles of acid used up the reaction. c. If this amount of acid was added to make a solution with a volume of 480 L, what would be the resulting molarity? d. What volume of hydrogen gas would be produced at 27 oC and 1 atm? 1. An experiment should theoretically give 0.05 moles of a product. When it was carried out only 0.03 moles were produced. What was the percentage yield? b. If i react 0.2 moles of sodium phosphate with 0.3 moles of HCl, what is the limiting reactant? c. How many moles of NaCl should i produce? d. When i carry out the experiment i collect 0.15 moles of NaCl. 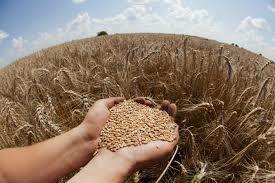 What is the percentage yield? e. I complete the experiment again and collect 14.6 g NaCl. What is the percentage yield? 3. Mercury(II) oxide thermally decomposes into mercury and oxygen. Given a reaction yield of 80 %, how much mercury oxide was used if 2 L of oxygen were released at 273 °C and 646 Torr? 2. 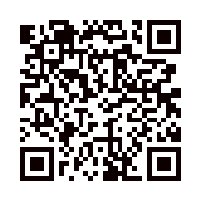 Use the information provided to calculate the moles of both reactants. 3. Calculate the "limiting reactant" by dividing the moles by the coefficient. 4. Use a "rule of 3" to calculate the moles of products. 5. Convert moles of products to mass.